Binary Options are one of the easiest ways to earn money quickly if you know what you are doing. However, there are risks which every trader needs to be aware of. Let’s first start off with the definition of binary options and an example that shows how they work. A binary option is an all-or-nothing financial option which pays you a fixed amount if you are right. When you are wrong, you lose the money you invested. Technically you can create binary options on anything. Let’s say before the U.S elections you thought that Donald Trump was going to win. You can create a short position in S&P 500 Index ETFs, because most investors thought that U.S stocks would go down if Trump was elected. Indeed, as soon as Trump went ahead of Clinton on election night, U.S stock futures went down by as much as 5%. However, those losses were reversed the next day, and the stock market actually went up. Thus, even if you had correctly predicted that Trump would win the election, you would have still lost money because the stock market didn’t behave as expected after the election. On the other hand, if you had bought a binary option on Trump’s victory, you would have made money. This kind of phenomena happens in the financial markets all the time. You could correctly predict that company X will perform badly in a quarter and miss its earnings targets, yet still lose out if you simply try to profit from that prediction through a short position. That’s because there have been thousands of instances where a company badly misses earnings estimates and yet the stock goes up following the announcement due to other factors. Things are different with binary options. All you need to do is predict one thing correctly. Most financial binary options brokers, like Stern Options, provide options for Forex, Stocks, Commodities, and Indices. If you believe you are talented at predicting the moves of these instruments, then there is an opportunity for money to be made. However, there are a few things which each and every trader needs to be mindful of while trading in Binary Options. Let’s look at five things every trader should know about binary options before deciding to take the plunge. The Dalai Lama says “See the positive side, the potential, and make an effort.” A winning mindset is very important when you’re trading in binary options. Your thought process will be clear, you will make a decision after careful analysis, and the chances of you being biased will be smaller. Example: Imagine the kinds of decisions you will make when you are angry or impatient. More often than not you will make the wrong decisions. There are 3 types of Binary Options 1) Up/Down 2) Touch/No Touch, and 3) Range Options. Let me elaborate on each one of them. 1) Up/Down: In this type of Binary option you have to trade in the direction in which you believe a particular asset class will go. Example: If your view is that the SPX will go up, then you buy a Call Option, whereas you buy a Put Option if your view is that the SPX will go down. 2) Touch/No Touch: In Touch Options, the strike price should touch the minimum price before the contract expires, whereas in No Touch Options the minimum price of the option should not be breached. The minimum price will be set by the broker who is offering the option to trade. 3) Range Options: Range Options make for interesting trades. In this type of options trade, a opens a positions predetermined range in which an asset will expire. It is similar to a yes or no kind of trade. Example: You think that the SPX will expire between 2150 and 2200, so you buy a range option by paying a premium. Now, if the SPX expires within the range then you make money, otherwise you lose the premium which you paid. Risk-Reward: Since Binary Options are risky it is important that a trader ensures that the risk-reward ratio is either 1:1 or better than that. For example: If you buy an SPX contract by paying a premium of $100 and upon winning, your broker is promising a reward of only 50% of that premium, then it is a skewed trade. You should generally only trade when the reward is 90% or more, depending on your confidence in the result. Money Management: Binary Options can be quite tempting, as you may decide to put your entire capital at risk. However, don’t do that. Do not risk more than 10% of your capital. Example: Let’s say I have a $1000 trading account, no matter how exciting I find an opportunity, I should not risk more than 10% of my capital, or in this case more than $100. Price Settlement Procedure: Knowing price settlement procedure will save you from misunderstandings and losses. 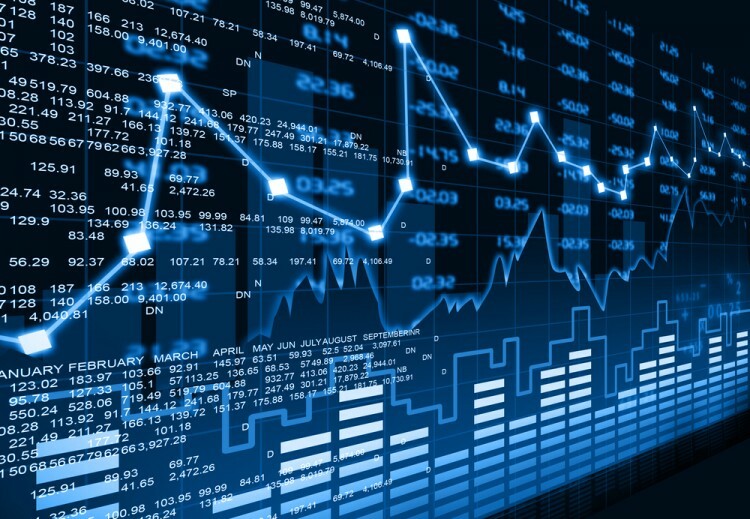 A trader should know whether the settlement happens on the last traded price, the average price of the last hour of the trading session, or on the opening or closing price of a particular asset. Ideally, settlement happens on the average price of the contract. However, the offering differs from broker to broker, hence a trader needs to make sure they understand what they are getting into. Definition of Binary Options What Are Types of Binary Options?